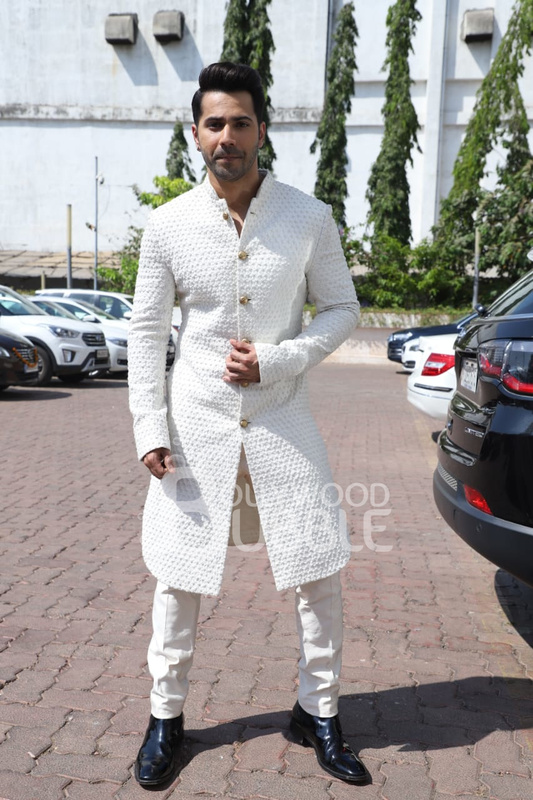 Varun and Alia were dressed in color coordinated white outfits for their movie promotions. 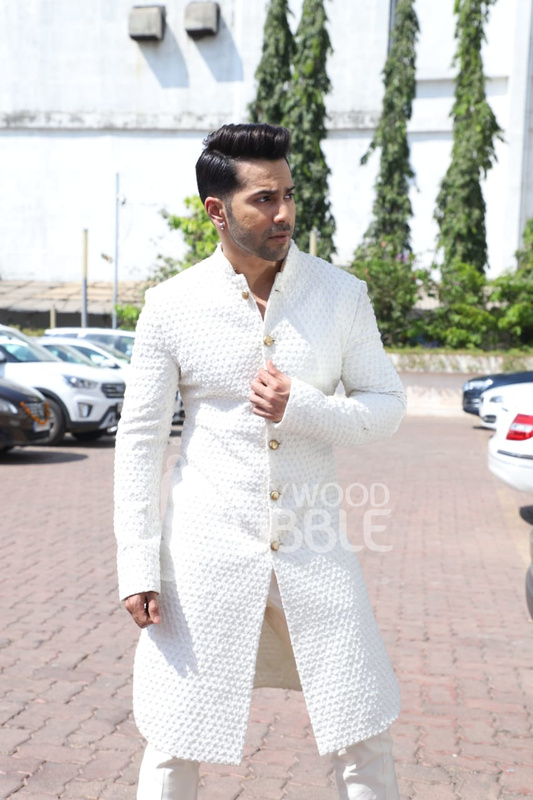 Varun Dhawan was in a white sherwani that had a royal touch to it. Alia also opted for a white traditional outfit and she looked stunning in it. She completed her desi look with a pair of jhumkas and minimal make up. 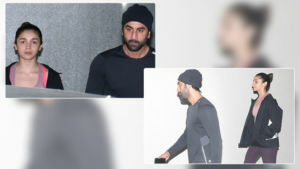 Varun wore a pair of black shoes with his sherwani.